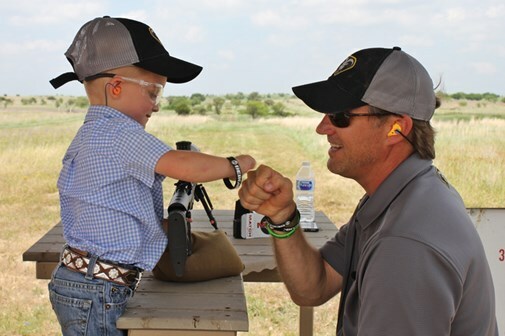 We had an incredible time shooting with everyone at our Bergara Experience events. We look forward to doing it again next year! Read the rest of NRA’s American Rifleman review here.